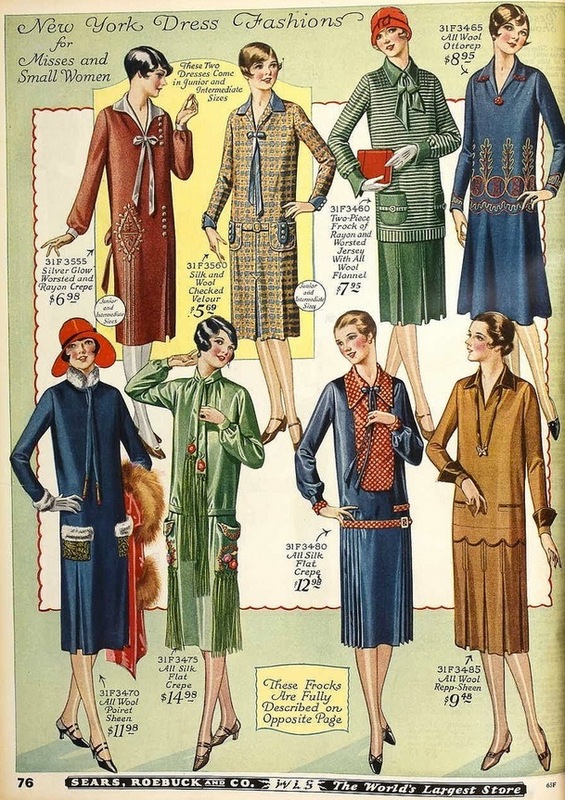 In 1932 during the setting of this book, the Sears and Roebuck catalog was a hot item. In the story Carolyn receives the catalog and runs over to Stella’s house. The girls pour over the pages and admire the dresses, shoes, toys, and even a house that can be purchased for $1,874! (page 167) The primary source pairing for this book is a page from the Sears and Roebuck catalog highlighting dresses for women. In our current era of online shopping, the printed catalog has gone by the wayside. But in Stella’s time, the pages of the Sears and Roebuck catalog were exciting and gave Stella and Carolyn many things to dream about. If somebody made this today, what would be different?